Posted On April 01, 2015 by Team iCynosure. Summer is in full swing and everyone wants to spend more and more time out in the open exploring the outdoors. Whether you are hanging out on open-terrace cafes, or riding around the city on your bike or jetting off on a holiday, summer is all about fun in the sun. However with all the fun comes the long exposure to the sun, severe sunlight and harsh ultra-violet rays. 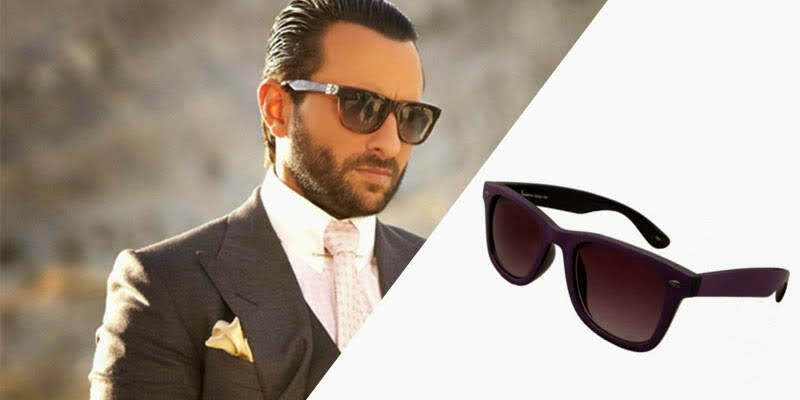 Sunglasses not only serve a practical purpose but also are an indispensable part of any modern man’s style regimen. Men today experiment with sunglasses of various shapes, colour and fits. And brands today offer countless options to choose from. Most men want a product that compromise on neither style nor functionality and thus they want Elite Sunglasses as their signature pieces. Let’s look at the styles that suit every man whether he is traditional or modern, young or mature. The most classic shape in the eye-wear style that has been around since the beginning of the eye-wear revolution is the wayfarer. The iconic shape has over the years inspired many collections; sometimes copied point-blank, or reinvented with variations or emulated to applaud. The wayfarer has stood the test of time and continued to dominate the eyewear scene since its inception in the 1950’s. Every man ventures into the eyewear world with a pair of Classic Wayfarers. With a lot of vintage fashion back in the focus, it is no surprise that the round frames are back making a fun fashion statement. Rounds flatter all face shapes and are one of the first few that have been popularised by celebrities and fashion icons. 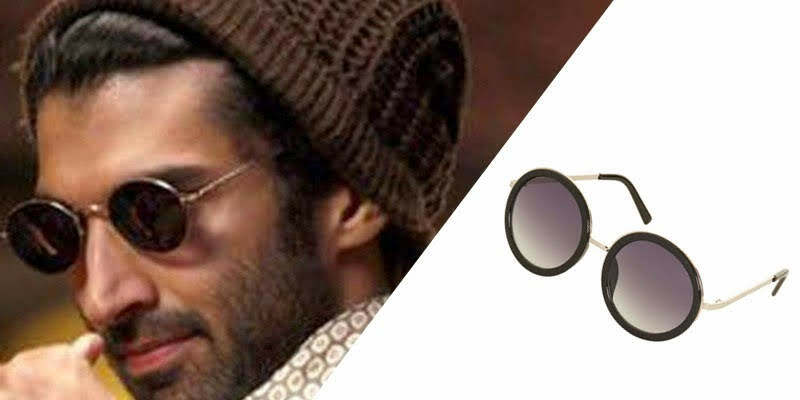 Round framed sunglasses have a fresh appeal with a very cool and composed modern approach. Developed as eye-protection gear for pilots flying into the sunlight the aviator has transcended that requirement and made way into the common man’s wardrobe. The design covers the entire eye-socket with its teardrop shape emphasising its raw masculine appeal and retro versatility going from summer to spring in minutes. The most contemporary modern ‘D’ style is available in variations of rectangular, have a futuristic approach that stands out from all the available styles. The rectangular/square sunglasses are timeless that add balance to the face with its angular design and modern selection. It is by far the most sought-after style that is equally fashionable and trendy. Many activities call for the wrap-around curved-shaped frames that allow a great fit whilst protection and safety. It is important that during vigorous actions there is complete eye coverage; hug the head with a snug along with an unbroken line of vision. 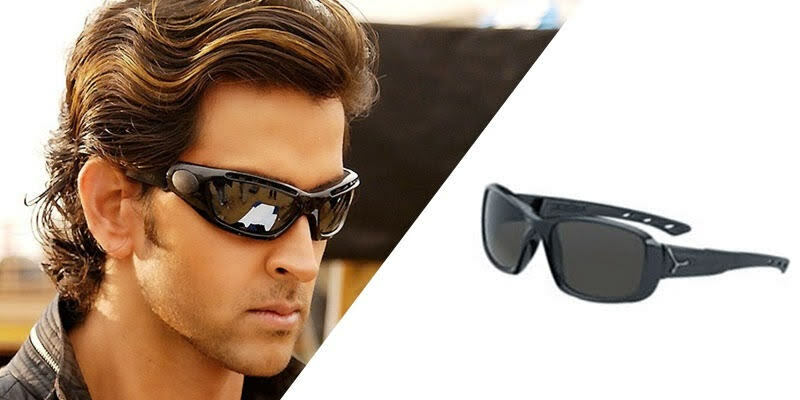 Apart from being the essentials for sportspersons, the sporty sunglasses are also flaunted by those who love action. 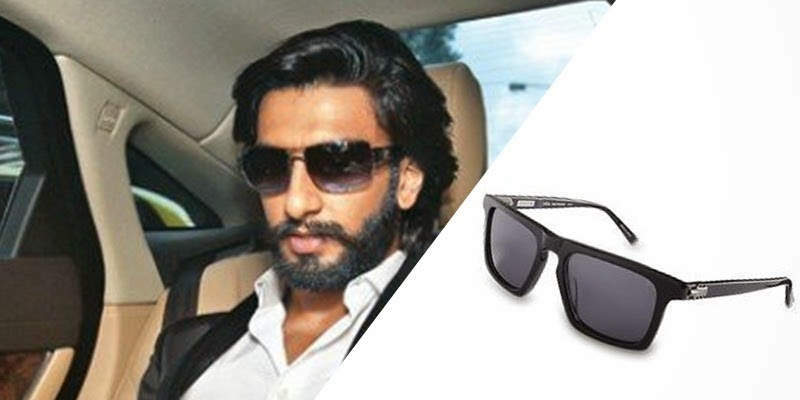 Whatever style your men like to flaunt, there are a few tips to pick the right sunglasses. Explore to choose - Before you hit the ‘Buy Now’ link, do your research first. With numerous styles available, choose the one that best suits your face shape and serves your purpose. Experiment with styles - Never follow the rules, experiment with what you really like and are likely to wear with pride. Try colours, shapes and styles and remember that the mirror never lies. 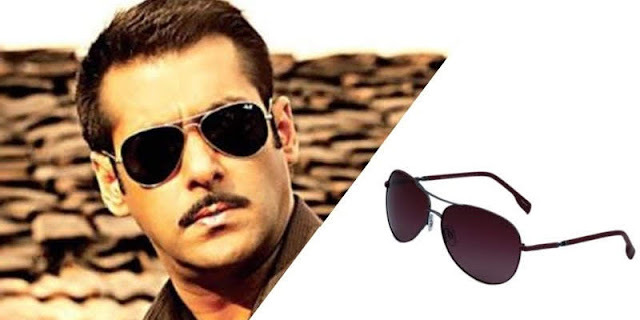 Pick classy first - Some elite sunglasses are called classic for a reason if in doubt go for the classic and then venture into other styles. Invest in styles - Sunglasses are an investment, so go that extra mile to get what you really like and appreciate. Don’t indulge in cheap replicas as they do not provide the same protection and safety. 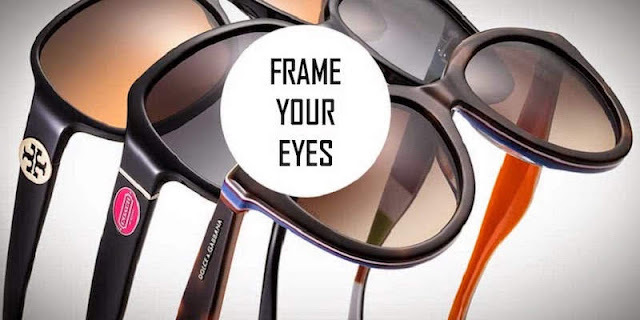 Finding the perfect pair of sunglasses that become your personal style statement can be a task worth spending time on. The catch here is Try Try Try! And when you think you've found them, get them instantly. Do you think sunglasses are essentials? What elite sunglasses are you currently flaunting?